Hi guys! It has been a good two months since I’ve visted GT. I’ve been busy trying to adjust to motherhood and Oooo wweeee has it been a doozy. They say your entire life changes and for some reason I didn’t really take that seriously. I am still very much the same jackass I’ve always been but my days are so different and they will stay that way as I’ve decided to stay home full time. 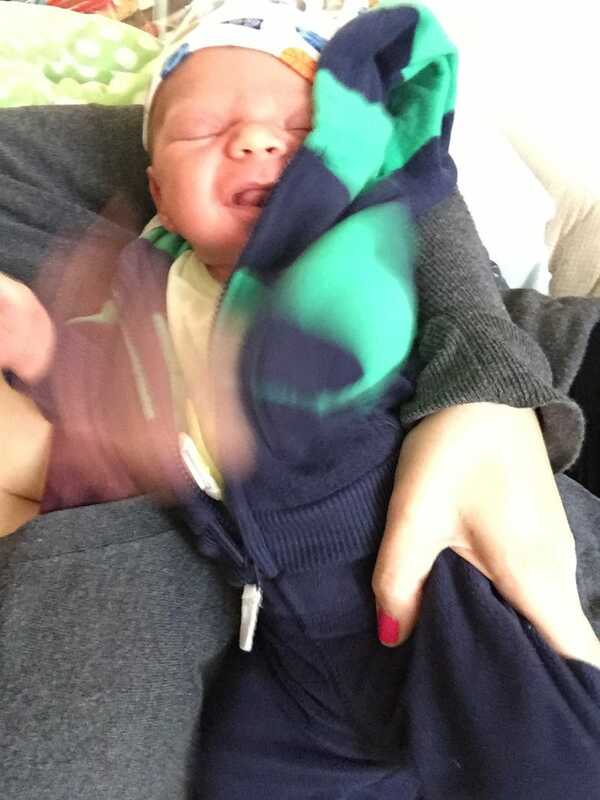 anyway baby boy is pictured about and it pretty much captures him perfectly in his default state (fussy as hell). Things are getting easier every day but for now I tip my hat to all the parents out there who have more than one of these things (children). Just wanted to drop a line and say hello! I miss this space. I hope everyone is well.